Lately, two parallel developments have been discernable in the West’s relations with its Muslim minorities: the worrying rise of Islamophobia, racism, and prejudice amid fears of terrorist attacks; and increased efforts and calls by non-Muslim populations, including interfaith leaders, to stand shoulder-to-shoulder with Muslims in a climate of suspicion and tension. How? 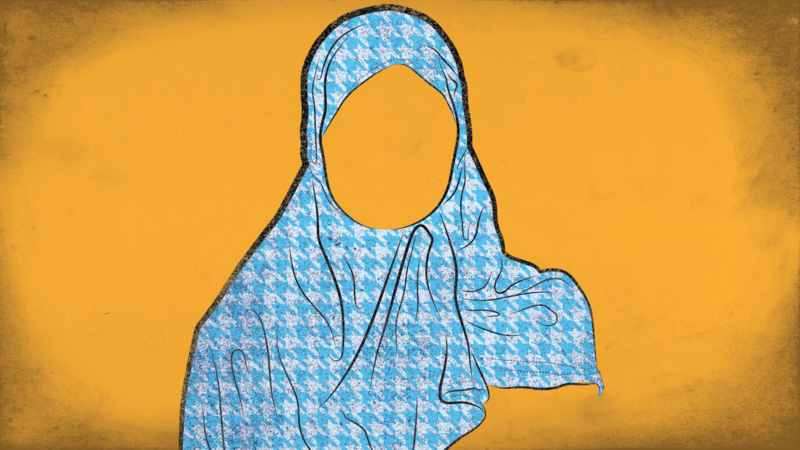 By donning Islamic headscarves, or hijabs – markers of Islamic faith and identity which render Muslim women both visible and vulnerable. In one recent example, an Illinois college professor teaching at a Christian college recently wore a hijab to school to protest Islamophobia (she was later suspended for likening Islam to Christianity when asked about the meaning of the gesture); also in Illinois, Muslim high-schoolers hosted a “Walk a Mile in her Hijab” event, allowing non-Muslim teenage girls to try the hijab on for size in an effort to “denounce negative stereotypes”; and on February 1, women all over the world – both Muslim and non-Muslim – will don headscarves to mark World Hijab Day, a US-based initiative now in its fourth year. The various initiatives, both individual and organized, have been met with a mixed response, generating significant criticism from those who see the Hijab as a symbol of oppression in some Muslim countries. They believe the hijab should be a matter of choice and not coercian – including in Iran, where just last month women drivers were warned their cars would be impounded if they were caught driving bare-headed. Over at The Daily Beast, which opined last summer that the hijab is used by the Iranian regime to control women, Maajid Nawaz was no less critical, noting in a report titled “The Great Hypocritical Muslim Cover-Up” that for “the millions of Muslim women who live under theocracies around the world,” every day is Hijab Day – and not by choice. Will his proposed ‘Hijab is a Choice Day’ catch on? Perhaps not – but the above-mentioned op-eds are valuable and necessary contributions to the public debate on hijab and Islam in the West, crucially complicating the conversation.